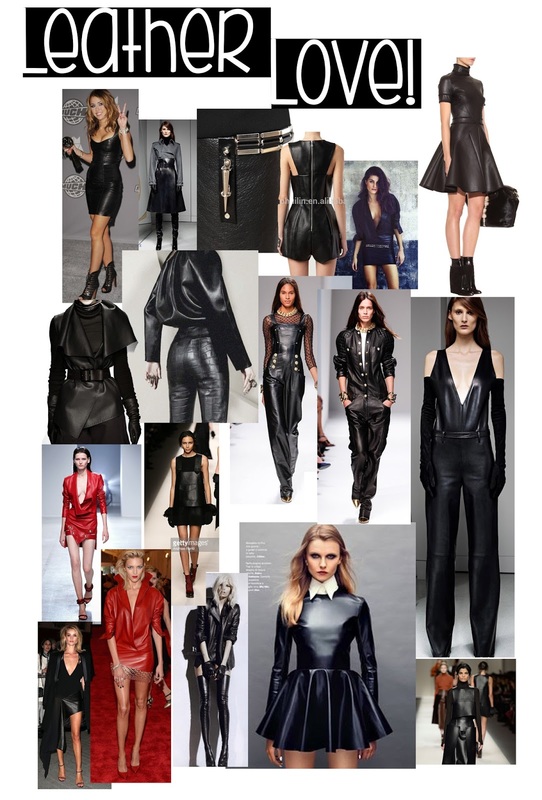 'Tis the season to wear leather! Okay, not quite but as soon as this heatwave subsides, I'm resuming my love affair with real and faux leather! !